In this age of information overload, Appalachian Heritage strives to be a literary sanctuary for the finest contemporary writing that we can find. Each quarterly issue showcases the work of emerging and established writers throughout Appalachia and beyond, offering readers literature that is thoughtful, innovative, and revelatory. Founded in 1973 and based at Berea College, Appalachian Heritage considers previously unpublished fiction, creative nonfiction, poetry, writing for young adults, craft essays, book reviews, and visual art. In addition to new and emerging writers, contributors to the magazine include finalists for the Pulitzer Prize and National Book Award; winners of the T. S. Eliot Award, the E.B. White Award, an O. Henry Prize, among others; and multiple Pushcart Prize nominees. Works by contributors have been reprinted in New Stories from the South and other notable anthologies. 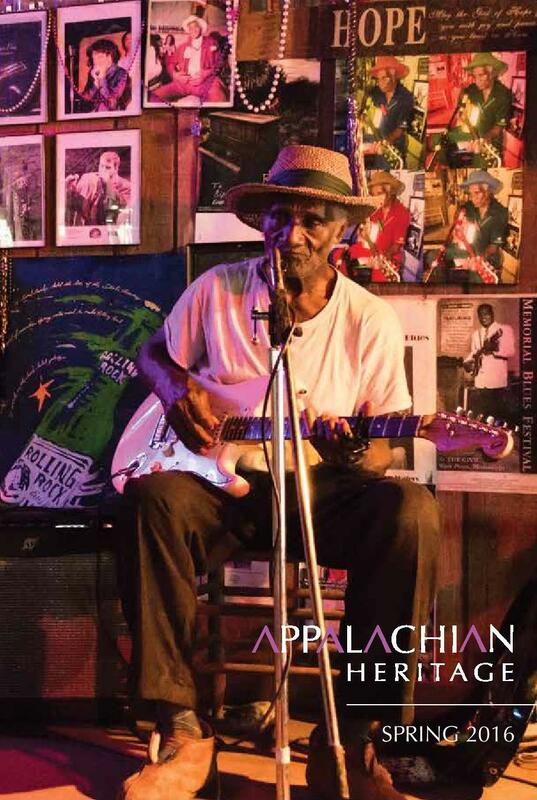 Past contributors to Appalachian Heritage include Harriette Arnow, Pinckney Benedict, Wendell Berry, Nikki Giovanni, bell hooks, Silas House, Fenton Johnson, Barbara Kingsolver, Maurice Manning, Jim Wayne Miller, Ann Pancake, Jayne Anne Phillips, Ron Rash, Lee Smith, James Still, Neela Vaswani, and Frank X Walker. Is your group affiliated with a University, portal or other agency? We publish emerging and established writers from Appalachia and beyond, offering writing that is thoughtful and revelatory. Work reprinted in New Stories from the South and other anthologies; listed as notable in Best American Essays. All published writing is eligible for our annual Plattner Awards. First place winners receive a stipend of $200. How many writers did you publish in your most recent year (calendar or fiscal)? How many live events did you present in your most recent year (calendar or fiscal)? If Yes, What Percent Of All Unsolicited MSS Are Published?